Old people in the villages around Shantivanam Ashram often lack the basics of existence such as a place to live or rice to eat. 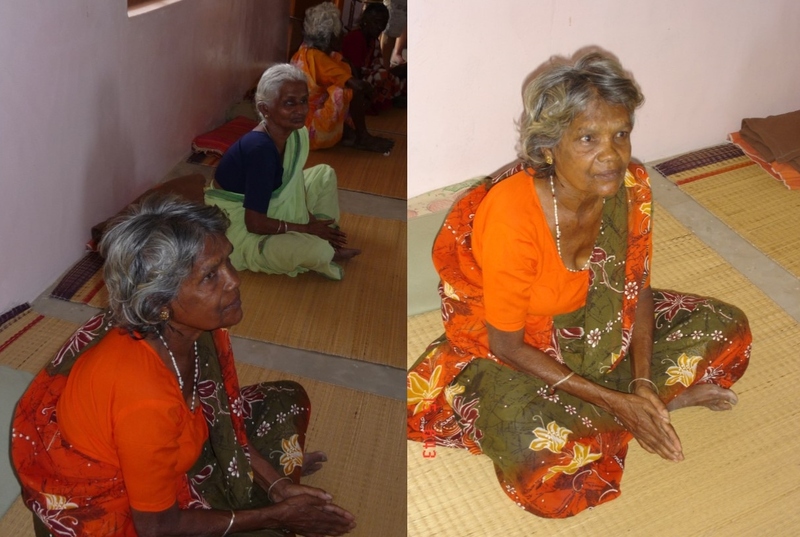 The Trust funds projects to provide essential assistance to the very poorest elderly people. A brand new old people’s home has been built which provides accommodation, food and medical services for up to 20 destitute old people. 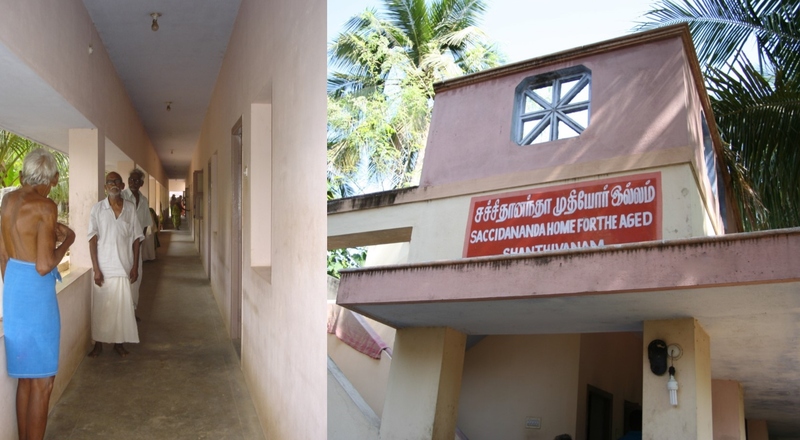 Here up to 30 elderly men and women can spend the day in the centre and have a nourishing meal. The staff also keep an eye on their health needs and have some funds to pay for hospital treatment when necessary.